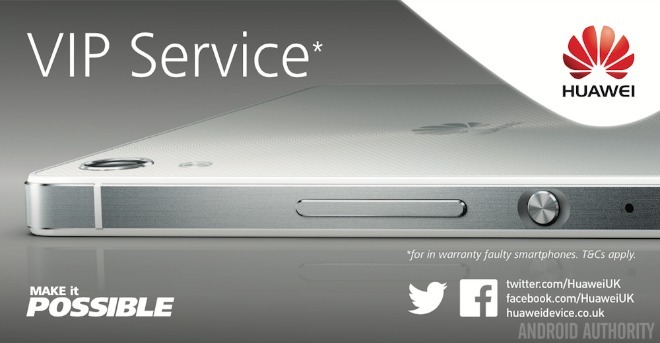 A dead smartphone battery is one of those odd modern-day things that has steadily been turning into a dreaded reality, especially in recent years. Smartphones are great, but of little use when left with no juice. Manufacturers know this better than anybody and recent strides into various fast charging technologies proves that the issue is already been addressed. 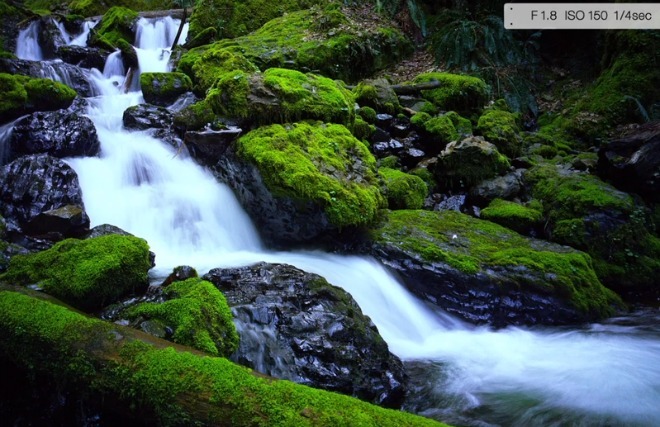 LG released a brand new promo video for the upcoming G4 flagship smartphone. Unlike the clip from a couple of days ago that focused on the handset’s 16MP camera, the new video is all about the brand new UX 4.0 user interface by LG. 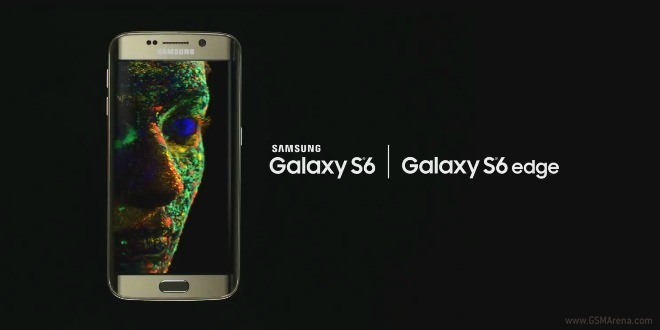 Today Samsung made yet another TV ad for its latest flagship smartphones official. This ad is around 30 seconds long, and thus it has time to focus on just one feature: the display. 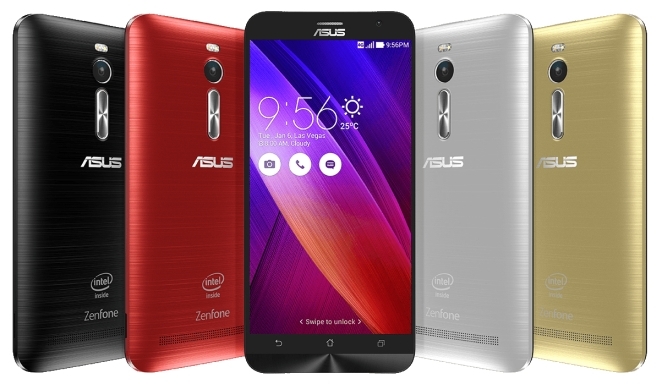 ASUS recently announced the new ZenFone 2, the company’s newest flagship with all the bells and whistles, most notably the dual-channel 4GB RAM, the first on any phone. 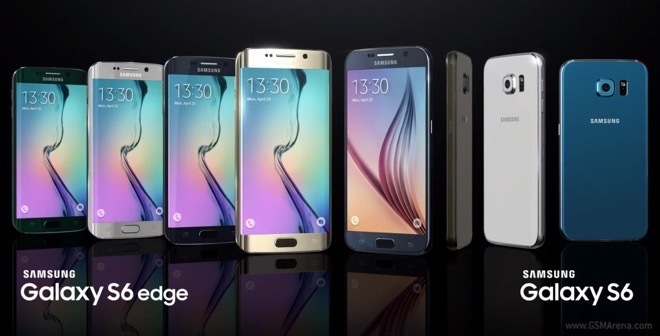 Samsung continued its Galaxy S6 and Galaxy S6 edge marketing blitz with another promo video. 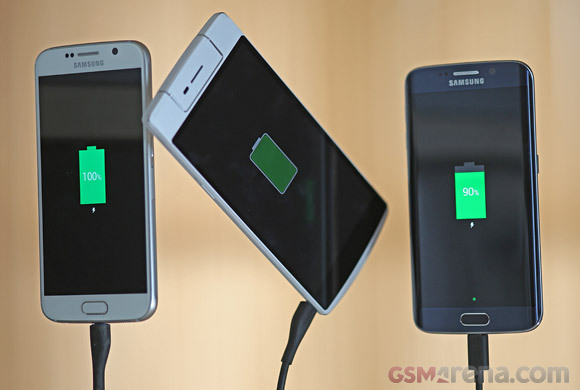 The latest clip showcases the various options for charging the battery of the two flagship devices. LG is continuing its teaser campaign for the G4, a smartphone that it will finally make official on April 28. Today the company put out a new promo video for the device, and this one is all about the camera. LG AKA is one very interesting smartphone not because its hardware, but its exterior. 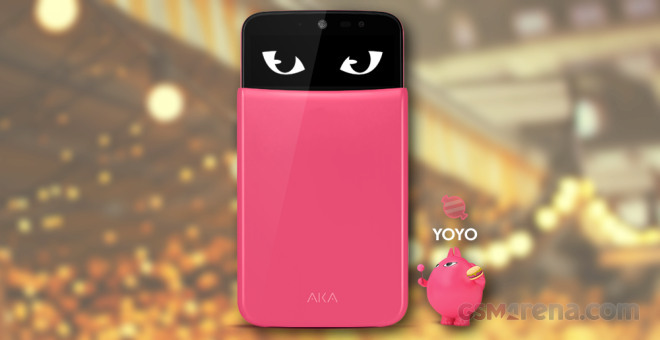 The AKA offers four different personalities, which define both the exterior and the notification eyes. The Samsung Galaxy E7 has been a regular entrant in our weekly trending chart, and despite the fact it didn’t quite make it this week, it’s clearly receiving a lot of attention. And rightly so, judging by our first impressions after we just picked one up for review. 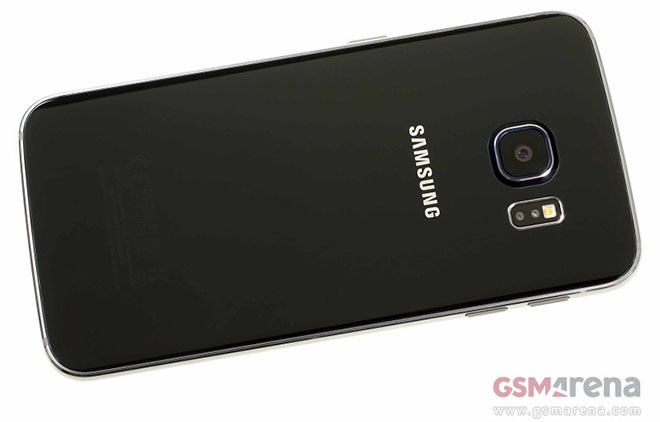 The latest Samsung Galaxy S6 and S6 edge promo video is focused on the official Clear View Cover for the duo of devices. 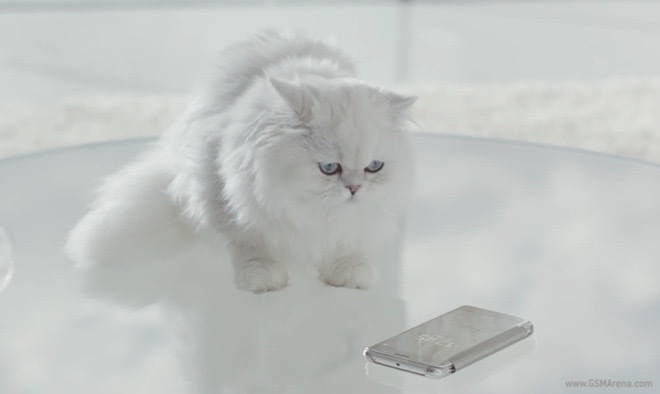 In order to showcase the sleek accessory, the Korean giant employed a rather fluffy looking Persian kitty. Samsung has been beating its chest over the strong Corning Gorilla Glass 4 panels used in the Galaxy S6 edge flagship smartphone. The metal frame around those panels appears strong too but there still appear to be some weak spots in the design. Earlier this year, MediaTek announced its silicon roadmap in order to shake up the competition bay which mostly includes Samsung and Qualcomm. That initial buzz of the 10-core and 12-core Helios chipsets may have felt like a goof while octa-core chips are just setting their foot. 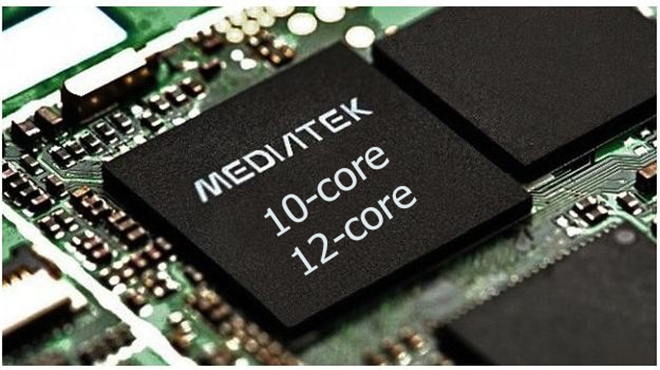 But by the year end, we may expect to see a 10-core chipset. 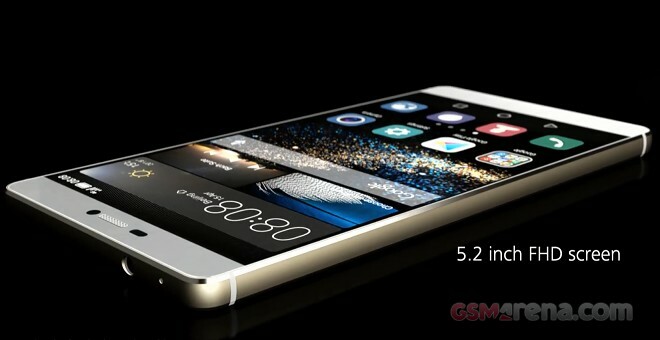 Today Huawei introduced their latest flagships – the Huawei P8 and the P8 Max. We’ve already gone through all the juicy details, but I am sure that you are itching to see some of the official promo videos of the two devices. 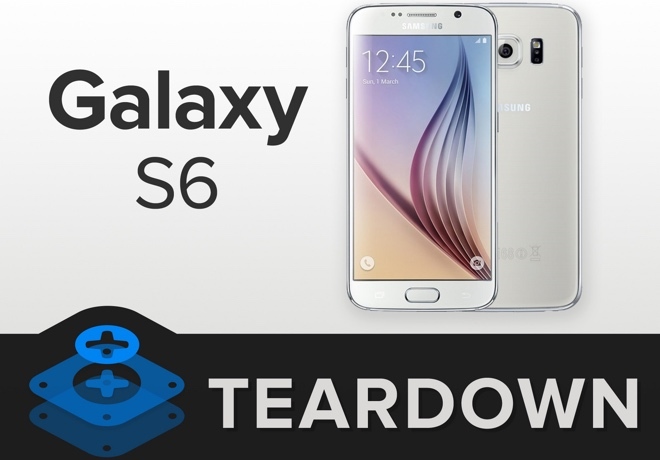 Samsung Galaxy S6 is the latest flagship smartphone to receive a teardown from by iFixit. A week ago, the device’s shinier sibling, Samsung Galaxy S6 edge got the same treatment. 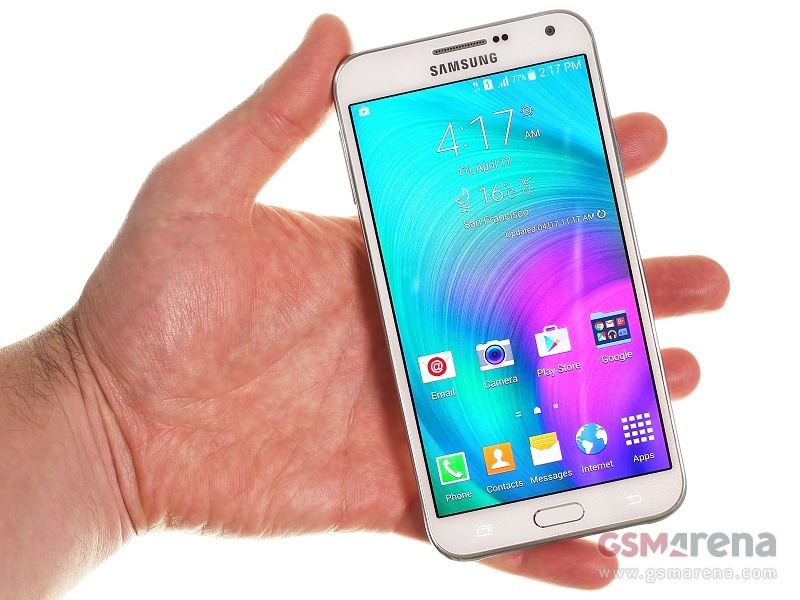 The A series of smartphones from Samsung comprises of midrangers with metal builds. 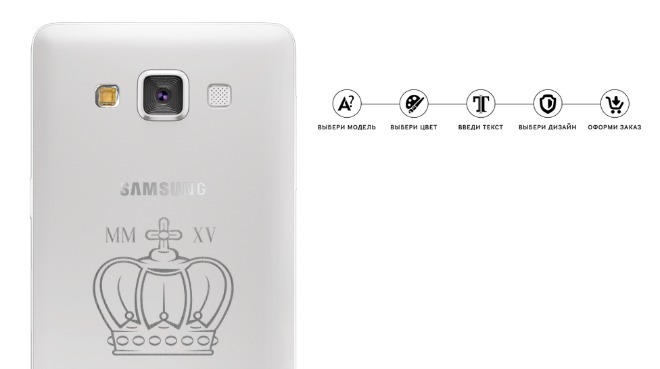 The use of this material for phone construction by the Korean company was still very rare when the Galaxy A3, A5, and A7 debuted – though lately it looks like Samsung is getting more and more in love with metal.